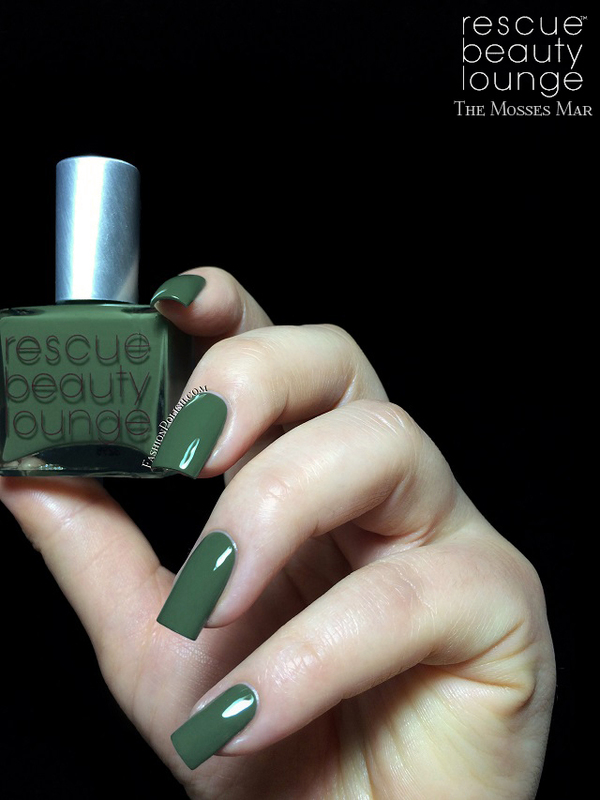 Fashion Polish: Rescue Beauty Lounge A Poem Collection unveiling! 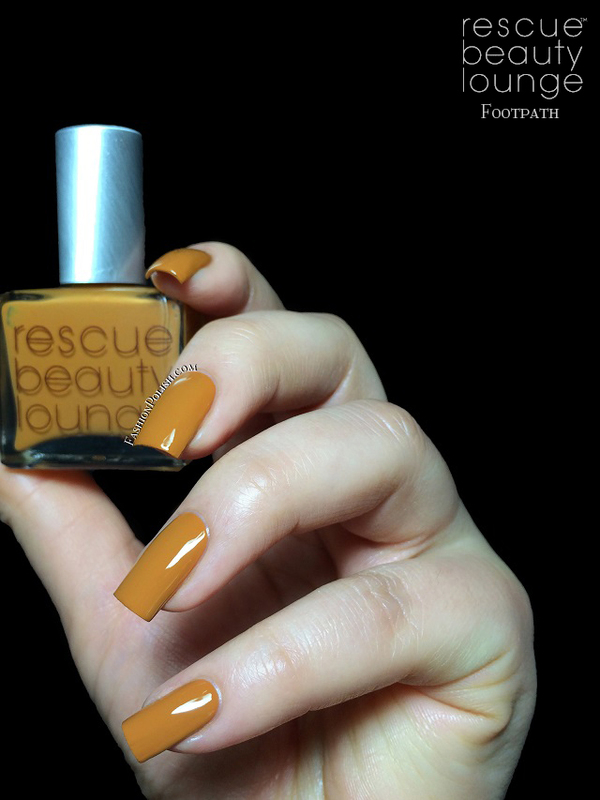 Rescue Beauty Lounge A Poem Collection unveiling! Hi ReBeLs! It's that time of the year again! SO exciting!!! I can't believe today's already unveiling day and yet I feel like I posted the last RBL collection ages ago. I don't think I could ever get enough of these perfect little square bottles, le sigh. "I'm wobbling on the icy sidewalks of Manhattan against the sharp, brutal wind, which is mockingly slicing my face into pieces. I feel like I’m five years old again trapped in my one-piece zip-up snowsuit unable to raise my arms, intently concentrating with knitted brows trying not to walk sideways and fall on my derrière. There are so many layers underneath my puffy coat that I feel immobile and stuck. I grip the railing as I descend down to the subway, my boots crunching the grayed crystal snow-salt beneath me as I slide down the stairs. At the subway platform we’re all children again waiting for the school bus on a wintry morning, puffing out our breaths through our cocooned scarves with only our eyes peering through a tiny space like ninjas. A text notification vibrates, my girlfriend (an ex-New Yorker) now living on West Coast: "Augh! Another stupid sunny day here! I miss New York, the cold, my sweaters and coats *cat face with tears* emoji." I immediately reply with: "Three *angry red devil faces* emoji" while I mentally utter explosive curses at her—I picture her wearing flip-flops and shorts. Immaturely, at that moment, I hate her and pout like a child. Unfolding the ocean full of desires has completed this puzzle and it makes my hunger complete. I hope you’ll enjoy this journey as much as I did." 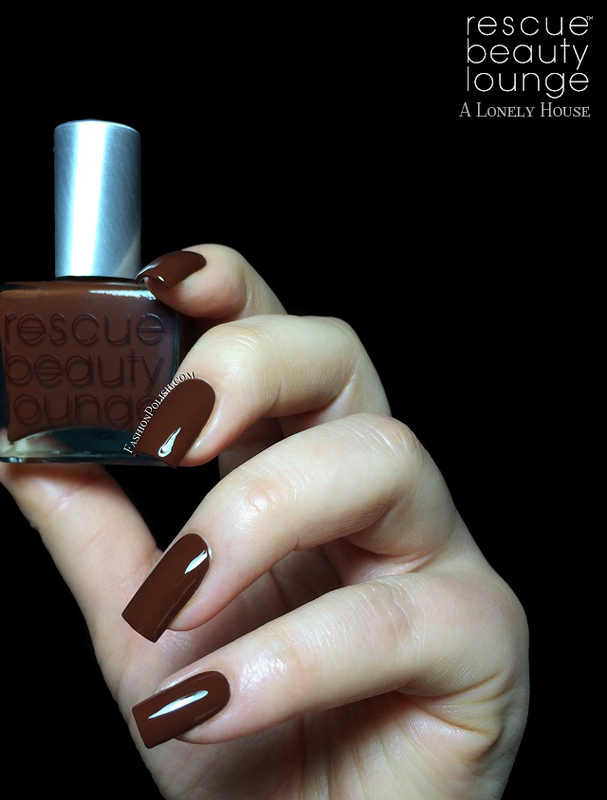 The Rescue Beauty Lounge A Poem Collection is a set of seven polishes : 4 cremes, 2 glitters and 1 shimmer. 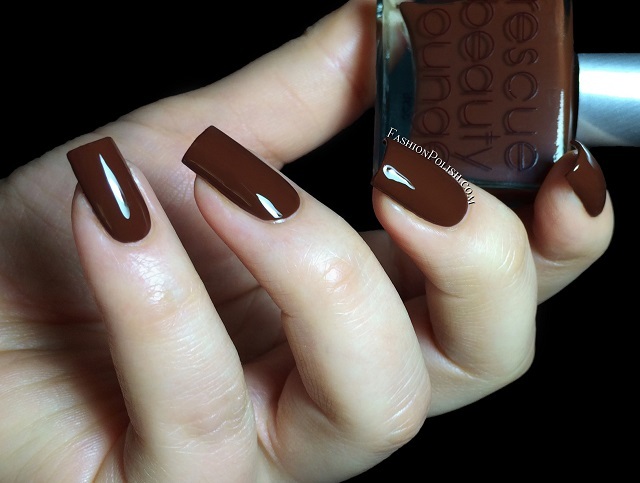 Application was pretty much flawless on all of them : smooth, even, pigmented. The cremes/shimmers barely required a second coat and the glitters offered really nice pay-off. "After the incessant rain and flood, the yellowed-clay earth slowly recovers and hardens. Unhurriedly, the path heals, baked by the sun. The earth, for a short while, forgets and forgives its muddied past. The willow branches persistently swings, whispers, and sheds its confetti of mustard-colored pollen, which blend to celebrate a marriage between two earthy-yellow opaque hues. This earthened-yellow is truly mellow, wearable, and surpassingly neutral. 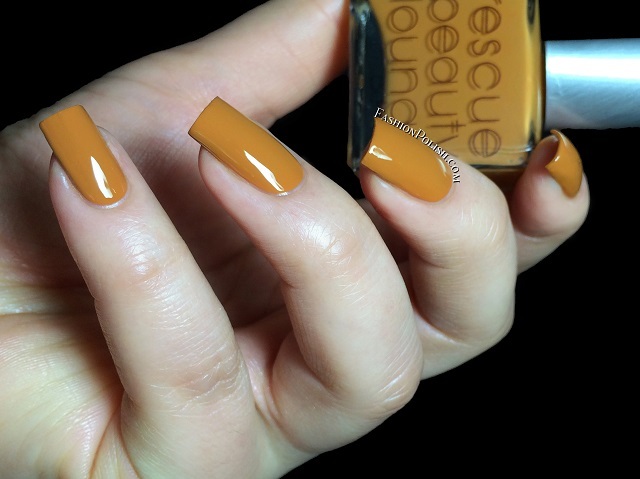 If you're on the fence about wearing a bright yellow, this is a perfect shade to ease into." "The sleepy night sky swallows up the last of the dim sunlight. Like a black and white photograph from long ago, naked tree branches are covered in the snow that is falling on the ground and the ubiquitous snow wins with a smirk. A brown, weathered, broken wooden house remains, without any apparent light or life. Just there, content, scattered, and waiting. Out of this friendless and disparaged landscape dwells the perfect opaque brown. Like handsomely worn English saddle leather, a rich and lush one-coater." "The small creek sings and chatters, conversing with the busy birds pecking away at nature’s supper. In between the brown house the wood has shed, there are sage-colored mosses bursting up for their new eager, erratic life. This is the color of the mosses in between stones or scattered deadwoods, parched and lightened by the sun, almost identical to the underside of Aspen leaves when they tremble in the wind. (This is a less yellow version of Diddy Mow 2.0)"
"The snow has melted. A howling wind stamps, turns, and tangos with the broken brown house too many times. In the morning after they part, a charcoal road, faded over time, leads to the house yearning for companionship. In the slick asphalt road after the rain, I found a charcoal opaque gray. 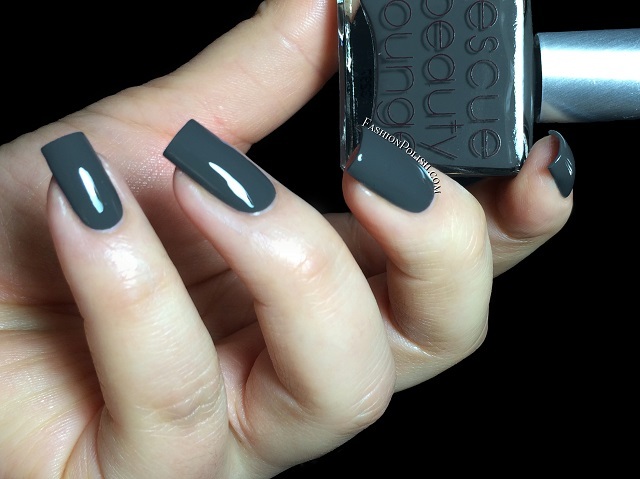 It is the color of a deep gray river rock that fits perfectly in your hand, the darkest shade of gray in the spectrum. A darker, moodier sister to Stormy." "Lost in the woods on a moonless, un-illuminated night, they stumble through the darkness. Looking up at the sky amid the fragrant forest, the weeping willow tree branches recite a monologue in the distance. A whippoorwill sopranos—its cadenza joins to compete. Then they appeared, countless tiny stars embedded in the dark sky, it was always there to be found in every gentle, trusting heart. 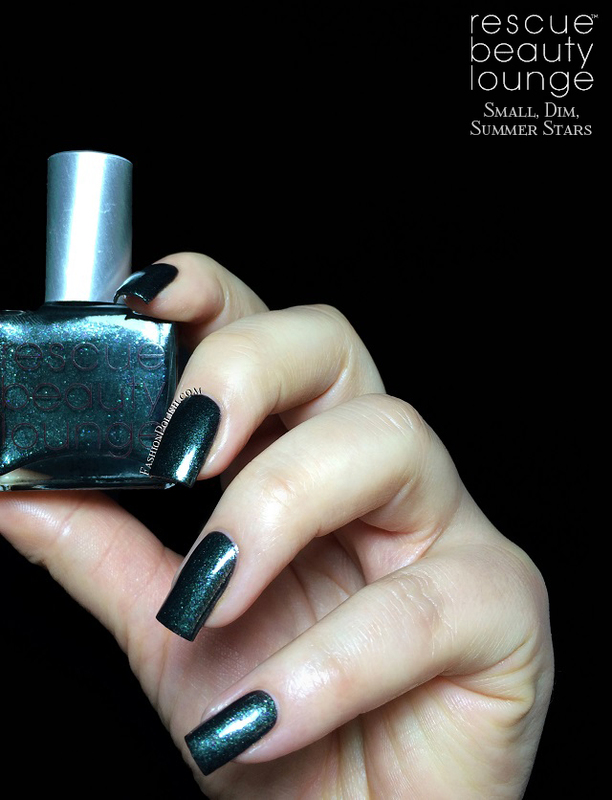 This sweltering silvery black base hammered with multifaceted and spectacular green, blue, pink, shimmery, glittery twinkling stars will bring you back to that summer night long ago, full of wonder and beauty." "As Sweet Companions: In the end, it was the hardship and the beauty that all flourished together. The sonatas will always have the contrasting movement that settles what the perfect ending was meant to be. The silver-lavender and matte black glitter were meant to be playmates. 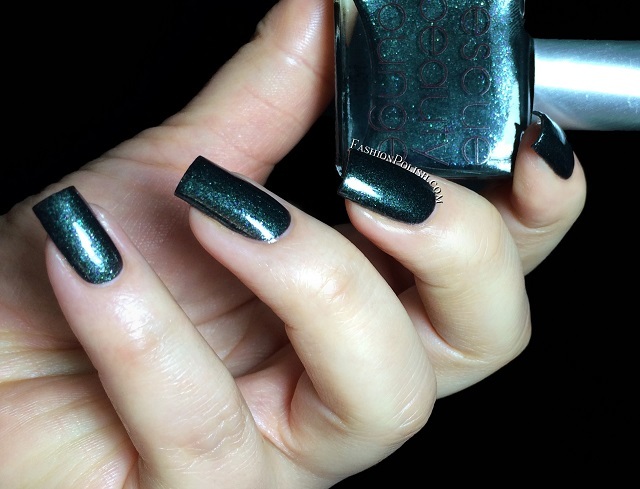 This is not your typical screaming glitter, it's more discreet, reserved, with muted tones. You can create a perfect polka-dot nail art overlay with any of the opaque colors from this collection as base. 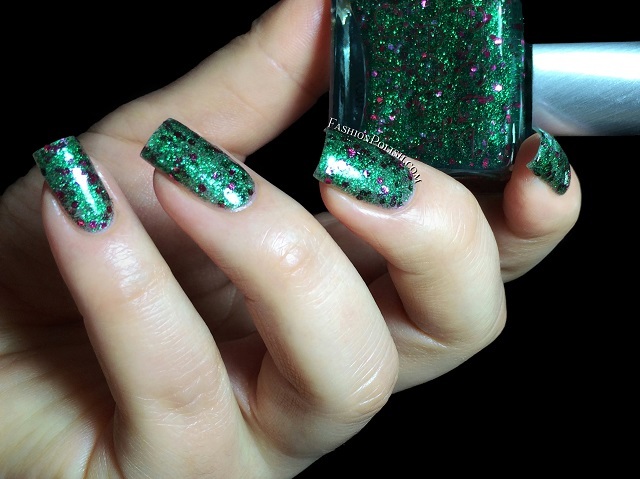 Or better yet, for those who want it real--layer it on for jeweled digits!" "Wild Raspberries Grow: One spring morning, a sparkling hint of brilliance appeared in the periphery where wild raspberry patches thrived. The ruby fruit twinkled. Like Dorothy, from The Wizard of Oz, the raspberries find their ruby slippers—turning the grayed world of black and white into a beautiful spring day. In the light of the sun of a new day, the micro leafy green glitters and sparkling fuchsia berries float. 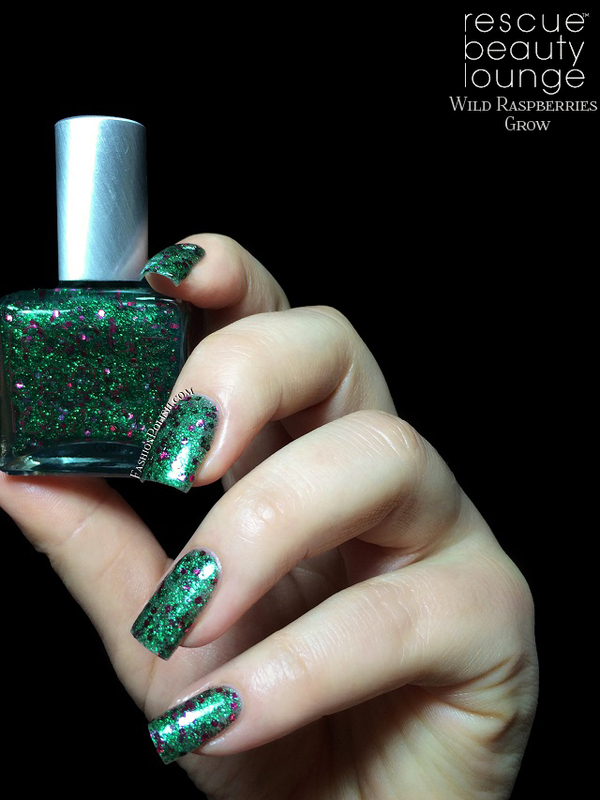 Combine this with any of the opaque colors in this collection or use three coats to see a kaboom of glitter!" 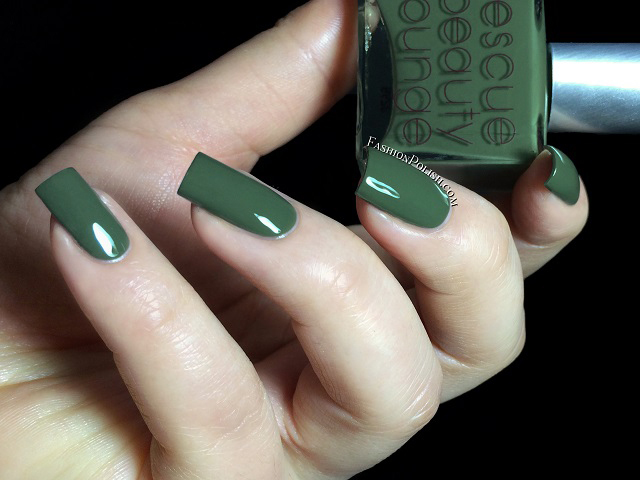 The Rescue Beauty Lounge A Poem Collection will be available for pre-order Friday, February 7th at noon EST on rescuebeauty.com and will retail for $20 each. So... What do you think about this collection? Did you get the ReBeL adrenaline rush?